Smart Card Large Chip Punching Tool is a model of Punching Mold for big size chips punching process according to customer's needs. Stable structure makes it working stably, sealed design make sure the security of operators and high precision leads to high punching quality. This model of large chip punching tool adopts special steel with high tension, which ensure the punching quality and long life span of punching tool. With the high precision, high productivity and high punching quality, the large chip punching tool is the best choice for large chip punching! Looking for ideal Large Chip Punching Tool Manufacturer & supplier ? We have a wide selection at great prices to help you get creative. 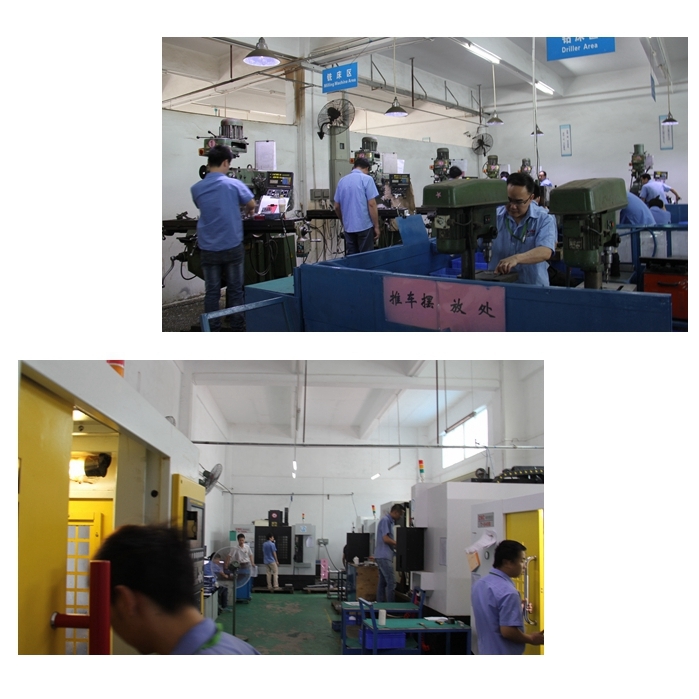 All the Large Chip Punching Mould are quality guaranteed. 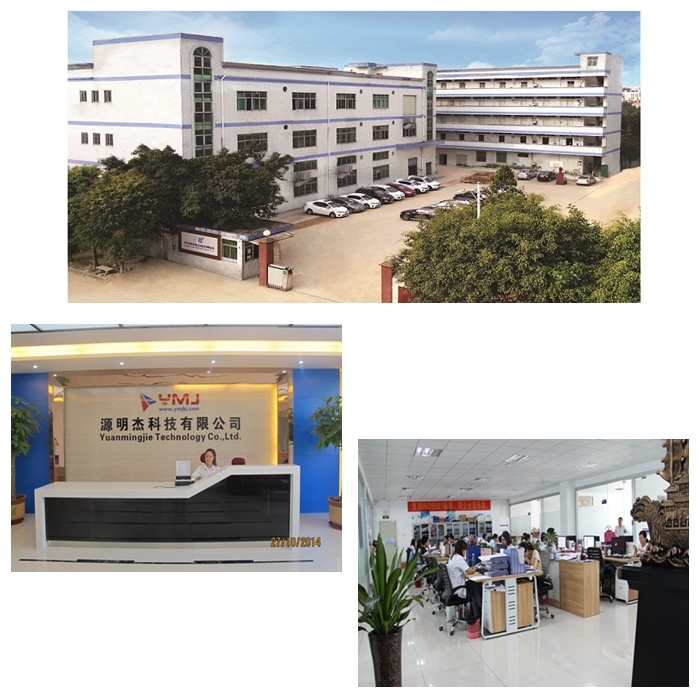 We are China Origin Factory of Large Chip Punching. If you have any question, please feel free to contact us.